[r] This week, Jesse is sharing some of his favorite Bullseye interviews, the first of which is his conversation with Dolly Parton in 2012. 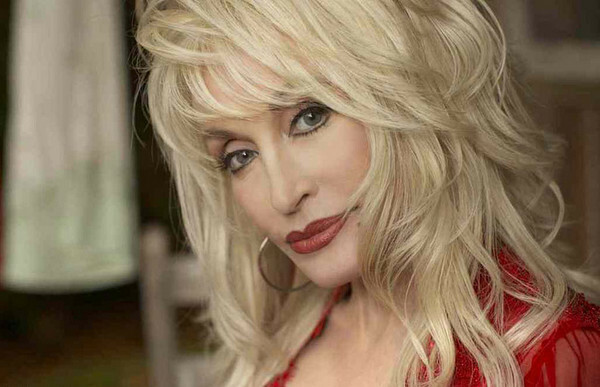 Parton grew up poor in the mountains of Tennessee and was one of 12 children. She knew from a very young age that she wanted to be a singer, and when she turned 18, she moved to Nashville to follow that dream. Since then she has achieved every milestone a musician can in their career. She's won nine Grammy Awards, has has 25 hits topping the Billboard Country charts, and has even been nominated twice for an Academy Award. Parton joins us this week to discuss some of these sacrifices, how they have affected her life, and how she feels about them now. She also shares stories from her childhood and relates the story behind one of her most well-loved songs, "I Will Always Love You." Dolly's latest album Pure & Simple was released last year. She also is featured on a song on Kesha's new album Rainbow which drops August 11th. 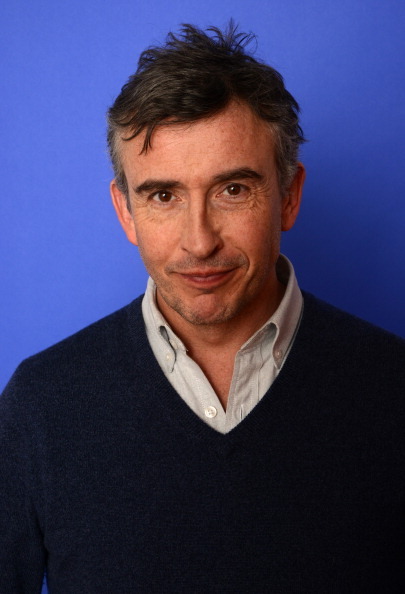 The English actor, comedian and writer Steve Coogan got his start as a brilliant impressionist. 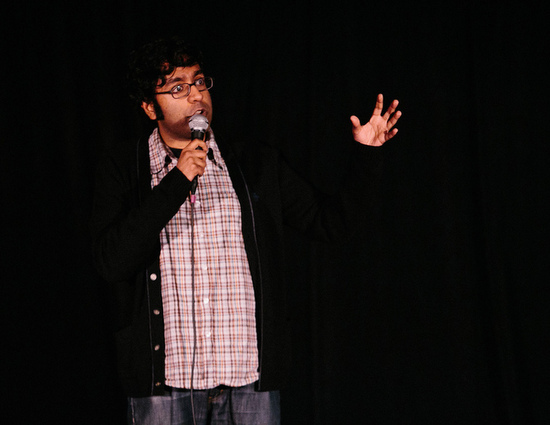 He was beloved by audiences for his pitch-perfect impressions, and put his voice talent to good use on the satirical puppet show Spitting Image. 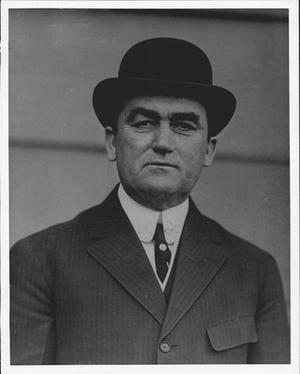 But Coogan wanted more for himself, and began developing his own characters. While working on the radio current affairs parody On The Hour with Armando Iannucci and Chris Morris, he created his most enduring character to date -- the awkward, know-nothing sports desk reporter, Alan Partridge. Coogan has now spent two decades off and on with Alan Partridge, as he's been fleshed out and moved from radio, to television, to film. He is also known for his The Trip series, which he films alongside fellow comedian Rob Brydon. He's won several awards throughout his career, notably a BAFTA for writing the screenplay for the 2014 Academy Award-nominated film Philomena. He and Jesse spoke back in 2014. They talked about his early days as an impressionist, the increasing emotional complexity and dynamism of his character Alan Partridge, and seeking humanity in his comedy. The third installment of the Steve Coogan and Rob Brydon The Trip series, The Trip to Spain is out August 11th. 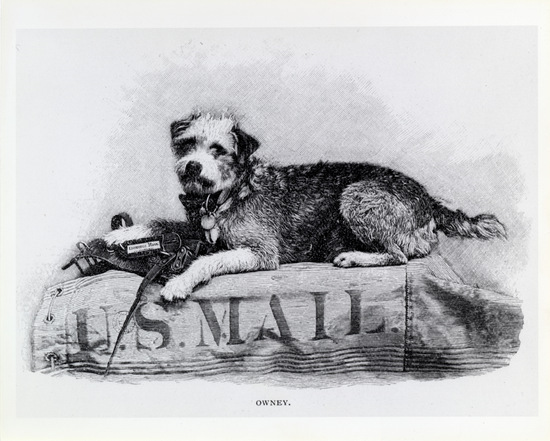 Finally, Jesse takes us to our nation's capital, inside the National Postal Museum to learn about a taxidermied dog named Owney. Aha! Fictional character Alan Partridge will soon release an "autobiography" recounting the many sad, funny and ridiculous adventures surrounding his increasingly desperate efforts to find success as a television and radio chat show host. 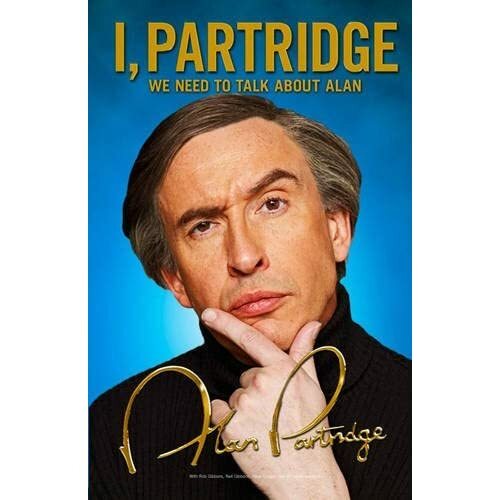 Bearing the suitably immodest title of I, Partridge: We Need to Talk about Alan, the book was actually written by Partridge's creators, actor Steve Coogan and director Armando Iannucci, and will be released on September 29th. Here's a clip of Coogan, in character as Partridge, discussing the book.